Bhambri, who was junior world number one, had won Australian Open boys singles title in 2009 and has played only at this Grand Slam in the main draw since turning Pro. 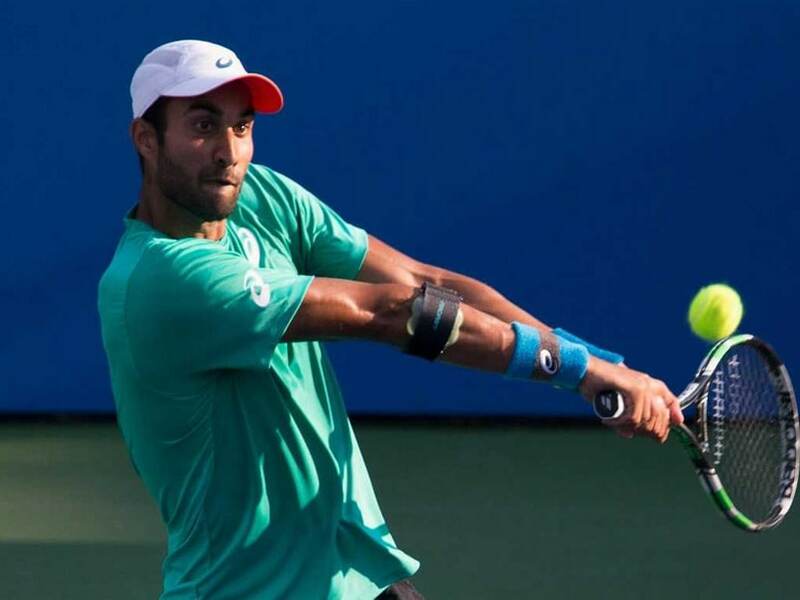 Yuki Bhambri on Sunday bounced back from a set down to beat Canada's Peter Polansky 1-6, 6-3, 6-3, in the third and final qualifying round to qualify for the Australian Open. Bhambri continued his good form and went past the Canadian in one hour and 55 minutes. This will be Bhambri's third Australian Open men's singles main draw, who had lost in the first round in 2015 to Andy Murray and 2016 to Tomas Berdych. 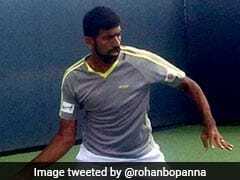 However, it was the end of the road for Ramkumar Ramanathan as he missed out on his maiden Grand Slam appearance. Ramkumar had a chance to break his opponent Vasek Pospisil in the fifth game of the decider but could not convert and eventually lost his third round match 4-6, 6-4, 4-6. 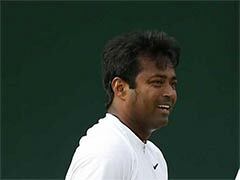 At Grand Slams, it was Ramkumar's best show as he reached the final qualifying round. 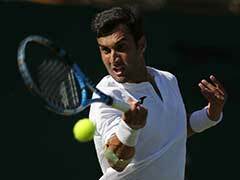 Asked what makes him perform at Melbourne Park, Bhambri told PTI," I don't know what makes me play better here. Maybe the conditions suit me or I am just familiar with it because I have played here before." In his first two attempts, Bhambri could not make much of the chance as he drew very strong opponents for his opening matches. "I am hoping for a better draw of course. 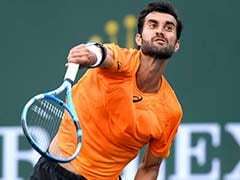 I am hoping that I can win a few rounds in the main draw," said Bhambri, who won his sixth ATP Challenger title in Pune in November. 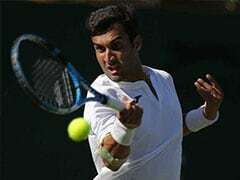 Asked about the first set against the Canadian world number 140, Bhambri said,"It was a nervous start but once I got my rhythm, I started playing more freely."